advertising. Where without it, but in this case, even advertising brings a clear benefit to our baleen lovers. At the exhibition you can learn about the latest innovations of the pet industry, buy magazines, new food, toys, all kinds of ammunition and cosmetics from leading manufacturers. How to find out where the cat show? All information about the upcoming exhibition (date, start time of the event, place, names of experts) can be obtained from the organizers by phone or e-mail. Exhibition schedules and phone numbers of the organizers can be found at the club or on the Internet at www.wcf.ru (2013, WCF system, official website of the representative office in Russia). Why do breeders attend exhibitions? A professional breeder is a person who belongs to one or more breeds with fanatical love. The main thing in his work is to achieve the best results, get the perfect offspring, grow the absolute champion. The exhibition is one of the tools with which the breeder operates: here you can hear the opinion of a respected expert, choose a partner for mating, learn about the latest achievements of the “competitors”. In addition to obtaining certificates and titles, the breeder advertises his nursery, which is an integral part of his work. 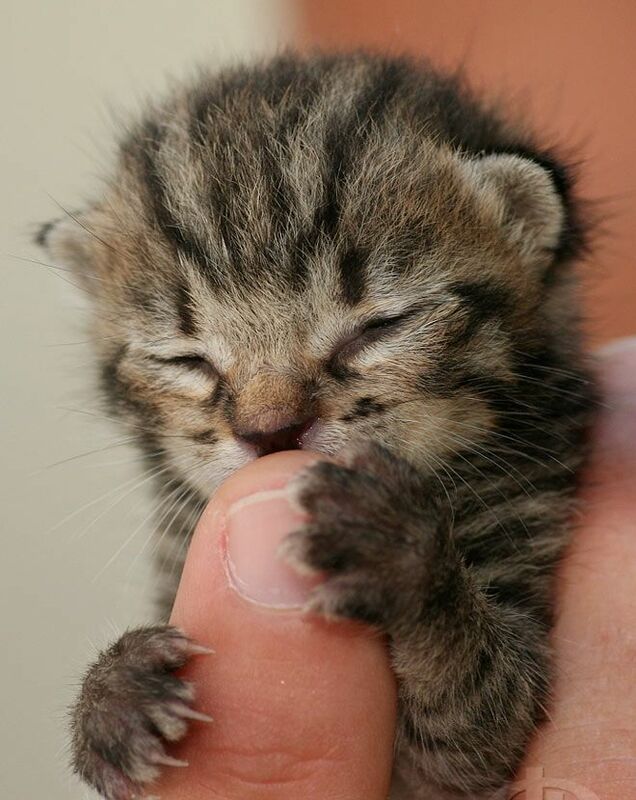 Kittens exhibition allows kids to find the best owners. The owner of a purebred cat, not being a breeder and not intending to engage in breeding, goes to the cat show for positive emotions. For him, the exhibition is a way to have a good time, to communicate with like-minded people, to admire the amazing diversity of the feline world. Titles and prizes are not in the first place here. 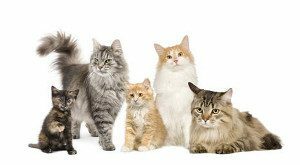 The owner of the cat, who wants to get offspring from his pet, visits exhibitions to obtain admission to breeding and to communicate with professional breeders who can tell and tell a lot of interesting and useful things about felinology in general and about breeding in particular. Who can take part in the cat show? 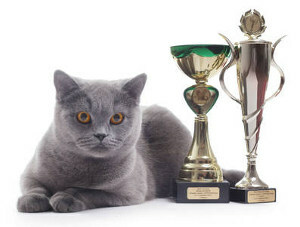 Any cat, with or without documents, can become a contestant and qualify for high marks, prizes and / or titles depending on the class in which she is exposed. If we are talking about breeding producers, the cat, of course, must fully comply with the standard and have a full package of documents. Outbred Murks are exhibited in the class “Household Pet”. 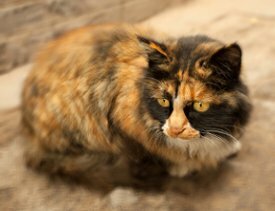 To participate in the exhibition of cats that do not have documents (ie mongrels), the animal must be neutered or spayed. 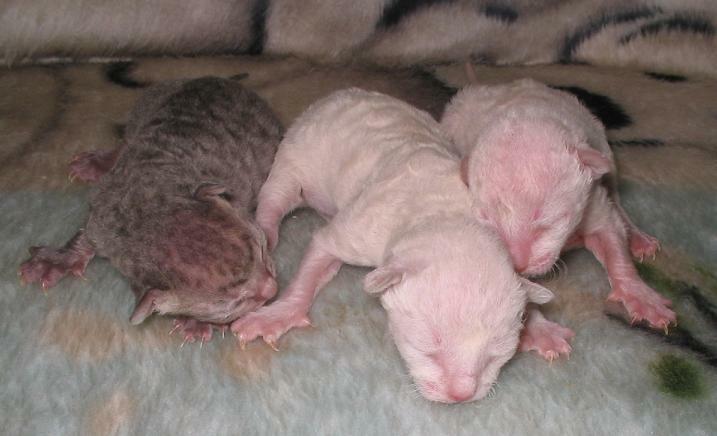 Kittens show (litter class) is a demonstration of a litter consisting of at least three babies aged at least two months. “Neuter class” – for neutered animals that have a pedigree. There are 22 classes in total! It can be difficult for a beginner to figure out which class to record a cat in. We recommend to get acquainted with the complete list of exhibition classes on the WCF system on the official website. At major exhibitions, the organizers organize comic contests with prizes and cups for everyone: “The longest tail”, “The most smiling cat”, “The best fancy dress”, etc. This is an affordable entertainment for the owner of any healthy physically and mentally cats, the purpose of which is to unite cat lovers and professionals. Who should not attend the exhibition? 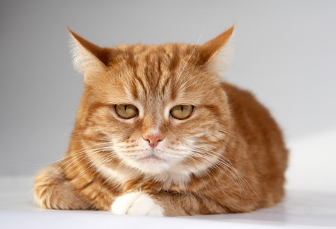 The most important thing: the competing cat must be completely healthy, well-groomed and mentally stable.